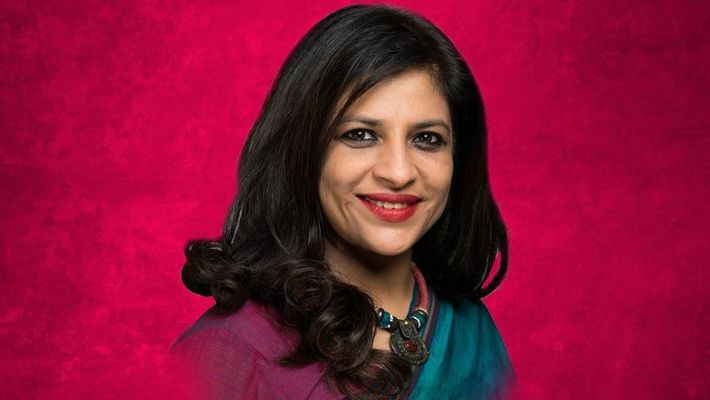 New Delhi: BJP leader Shazia Ilmi faced intimidation by Aligarh based Forum for Muslim studies and analysis (FMSA) that wanted to block her from speaking in India Islamic Cultural Centre in Delhi. An educational event for the minorities called 'Talim-e-Tarbiyat' organised in association with esteemed organisations like the National Stock Exchange (NSE) and Union bank had invited Shazia as a guest of honour for the panel discussion. Interestingly, the panel is both politically and ideologically diverse. If it has the likes of Shazia Ilmi and Manoj Tewari, it also has Samajwadi Party spokesperson Ghanshyam Tewari and Zainab Sikander, who is known for her strong anti-BJP views. Jasim Khan shot off a letter to the Election commission of India arguing the case on why Shazia should not be allowed to speak on that event. But not only it is riddled with factual inaccuracies but blatant lies. He wrote, "According to information in the programme discussion may take place on very controversial issues like Shri Ram Mandir, triple talaq and Muslim votes. We believe that an appeal may be made to support and vote the Bharatiya Janata Party". On being asked, Shazia Ilmi rubbished the allegations as 'figment of his imagination' and claimed it is an education-oriented event. Jasim Khan further claims it is solely an event organised by the BJP whereas the truth is otherwise. In his letter to the election commission, he stated, "In the mentioned programme only one political party the BJP is being represented..." But he willfully hid the fact that likes of Ghanshyam Tewari, a spokesperson of Samajwadi Party, part of the Mahagathbandhan will also be part of that panel discussion. Khan went on to disseminate wrong information about the sponsorship of the event. He writes to EC, "By all available accounts the programme seems to be sponsored just one day earlier when the second phase of polling will be held on 18 April 2019". But the original invite that is in possession of MyNation clearly states it is being organised by NSE and Union Bank, not BJP. Who is Jasim Khan and why is he lying? 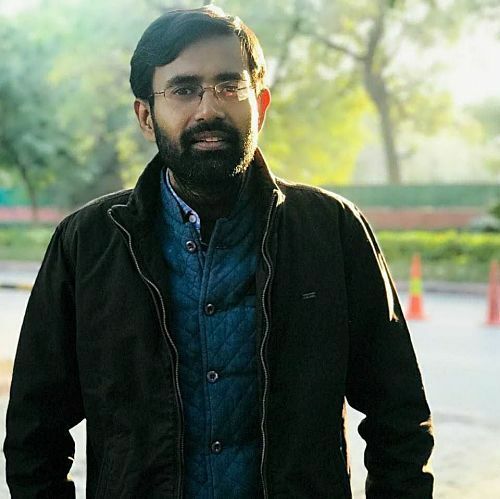 Jasim Khan may be trying to block Ilmi from speaking out, taking refuge in falsehood but he once started a scholarship in the name of PM Narendra Modi. In fact, he is known for his ideological flip-flops. In a press release issued on 14 April 2017, his FMSA stated, "today at Media Centre Aligarh. It may be recalled that the Forum for Muslim Studies & Analysis (FMSA) had launched the Narendra Modi Scholarship for Muslim Students worth Rs. 5000 in 2016-17 session as onetime assistance for which the financial contributions have been extended by Muslim Chamber of Commerce & Industry (MCCC)...On the occasion Forum for Muslim Studies & Analysis (FMSA) Director Dr Jasim Mohammad said that communities receive importance according to their contribution in national development." "If Muslims want to have a status in Indian society and economic empowerment then there is no other way but to educate them. He said that Prime Minister Shri Narendra Modi is committed to developing the country under his policy of Sab Ka Saath Sab Ka Vikas, it is very necessary that we strengthen his hands. He said Prime Minister Narendra Modi is a symbol of Development," his FMSA added. But before that, he once sought a ban on BJP. After his brief transformation, Jasim once again is back to objecting BJP. Shazia alleged, that he is doing so since the Prime Minister didn't extend 'doles' to him on his brief transformation when he started hailing him for his development. In 2017, Shazia was invited by RSS supported Forum for Awareness of National Security (FANS) to speak at a seminar in Jamia Millia Islamia University on “Triple Talaq”. But Shazia claimed the university had pressurised the organisers to change the subject to “Muslim’s women’s empowerment: Issues and challenges” and drop her name from the speaker’s list. 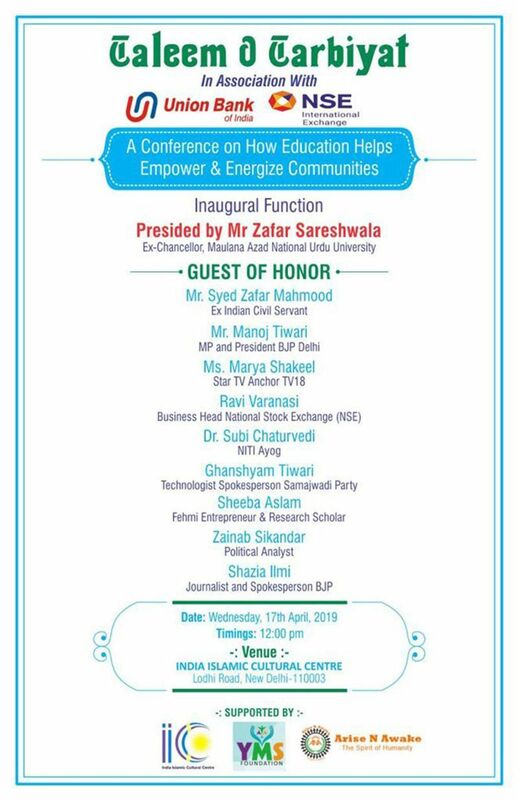 Shazia further claims her name is being dropped from another invitation from Ramjas Primary School in Daryaganj where the event is slated from April 16. Speaking to MyNation Ramjas Foundation trustee Rajnath Gupta confirmed Ilmi's claim, "We were under tremendous pressure. Many complained against her participation on the ground that she is in BJP inspite of being a Muslim." All this happening right in the heart of the national capital!